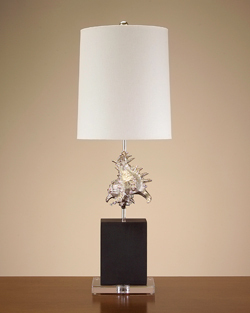 Interio offers one of the largest and most eclectic luxury lighting collections in the world. Beautifully crafted designs have been selected by a team of specialists and finished in hand painted porcelain, brass or crystal. The wide selection of sophisticated and unique designs offers superior craftsmanship and unsurpassed quality.